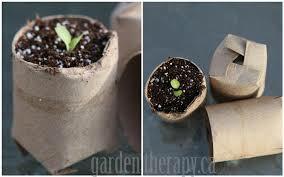 Get your flowers, vegtables or herbs off to a great start by raising them from seeds. Turn household waste and recyclables like eggshells, egg cartons, toilet pape rolls and folded newspaper into containers for your seedlings. 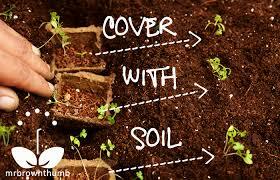 This makes them easy to plant, then all you need to do is watch them grow into edible or ornamental delights!